The gentleman of his ladies and master of the infiltration in metal poster. 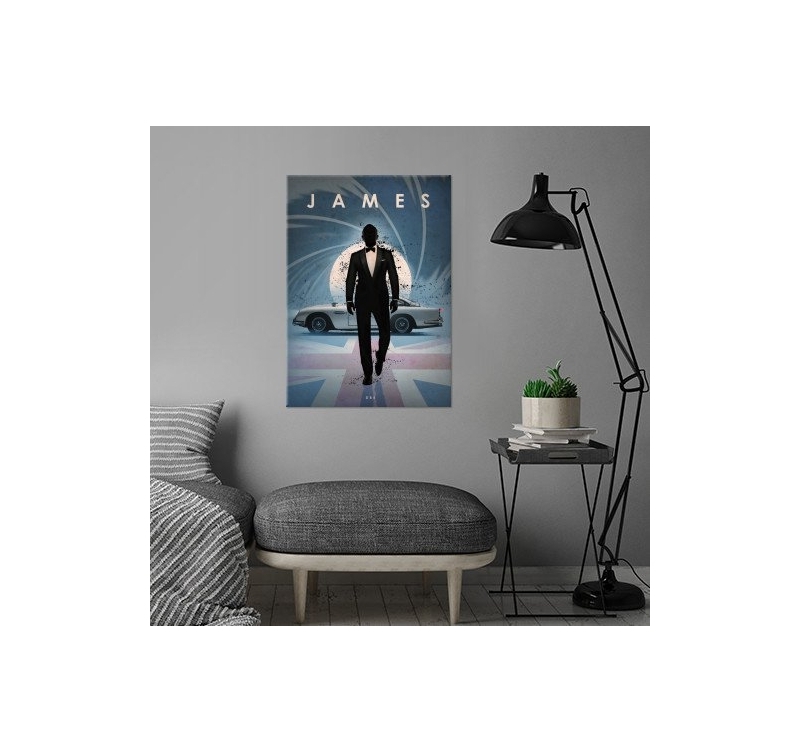 This DB5 bond metal wall poster comes with its hanging system. 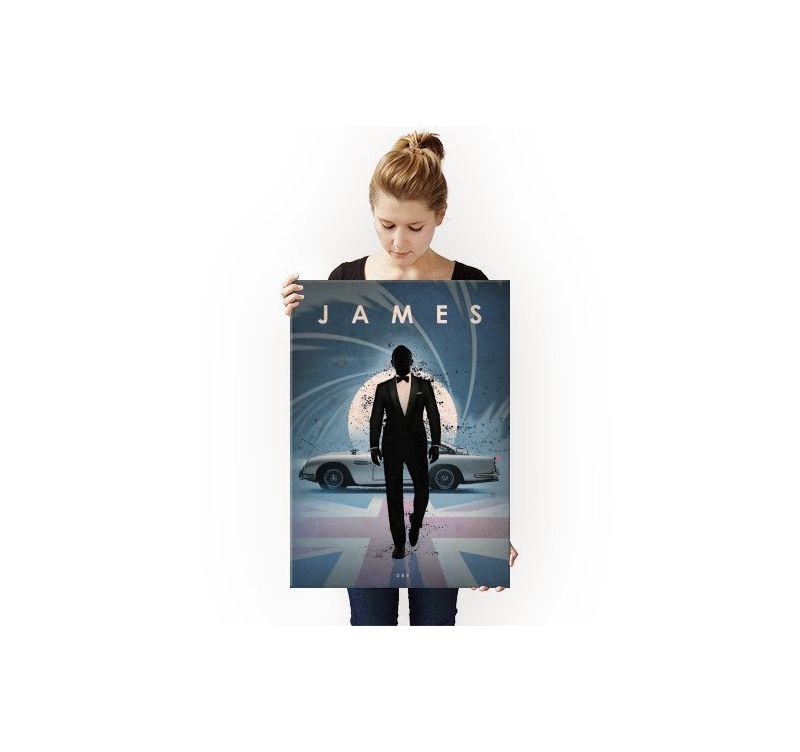 The dimensions of this collector wall poster are 48 x 67.5 cm. 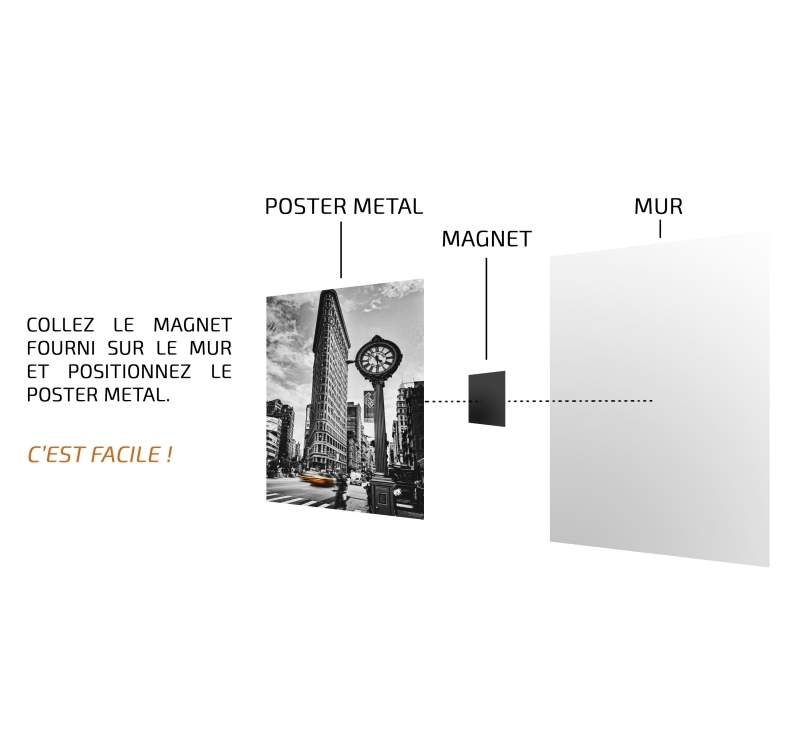 Completely free deliveries in metropolitan France and Belgium for this metal poster design. The secret agent took full action and is now in movie metal poster ! 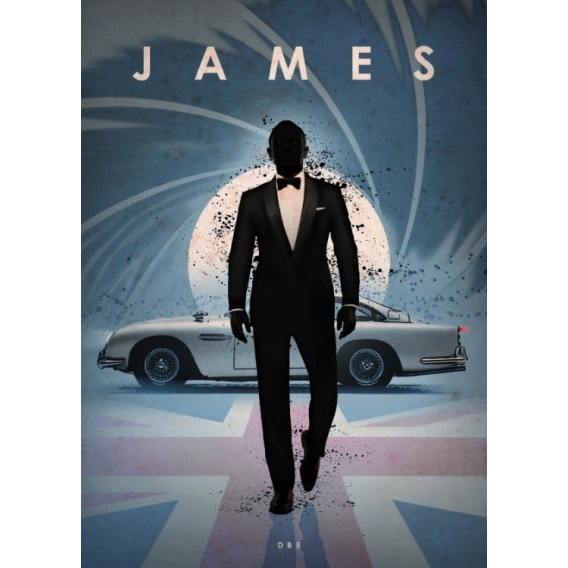 This iconic character impresses with charm thanks to its ease of seduction, its costumes but also its essential car the DB5, will sit perfectly in your office or your living room. This collector poster design will be your vintage and timeless touch ! This metal wall poster was made by our artists and is authenticated by a hologram on the back of the poster. Our production manager signed the poster so that it is a real collector's item ! 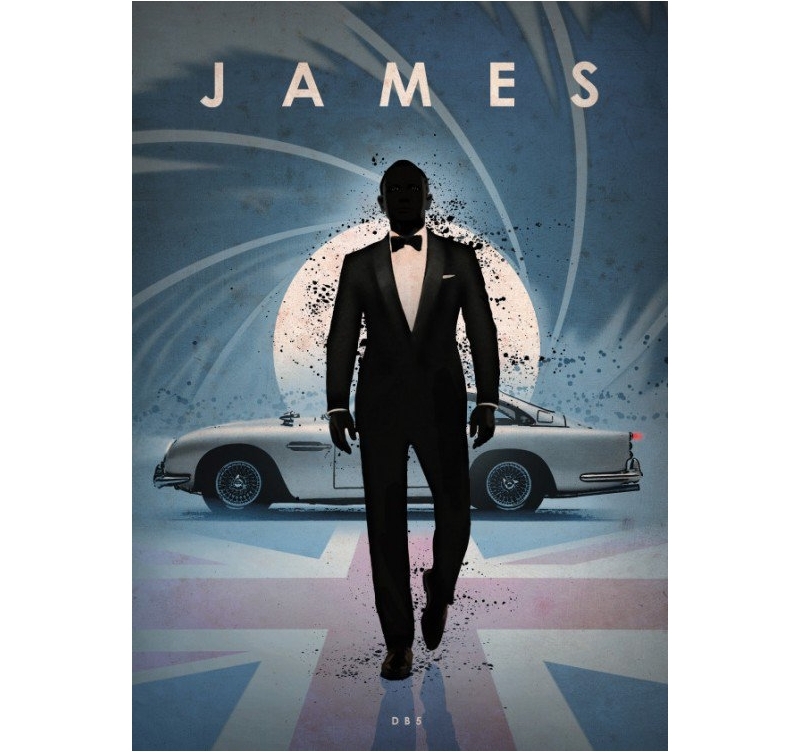 The magnetic grip system will allow you to attach this DB5 metal poster to your wall without holes or screws. 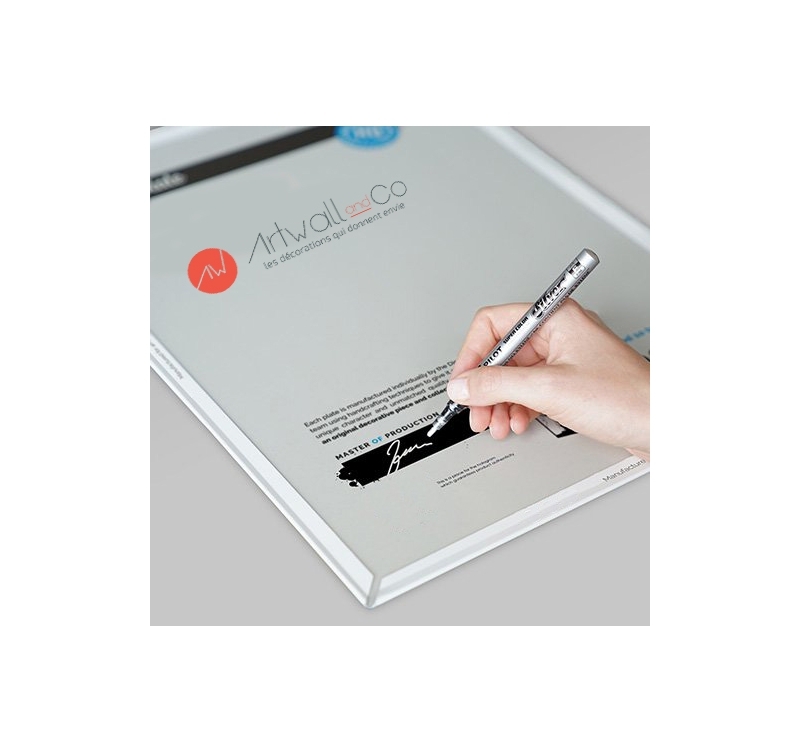 Each metal poster ordered allows you to directly support the artist of this wall frame.